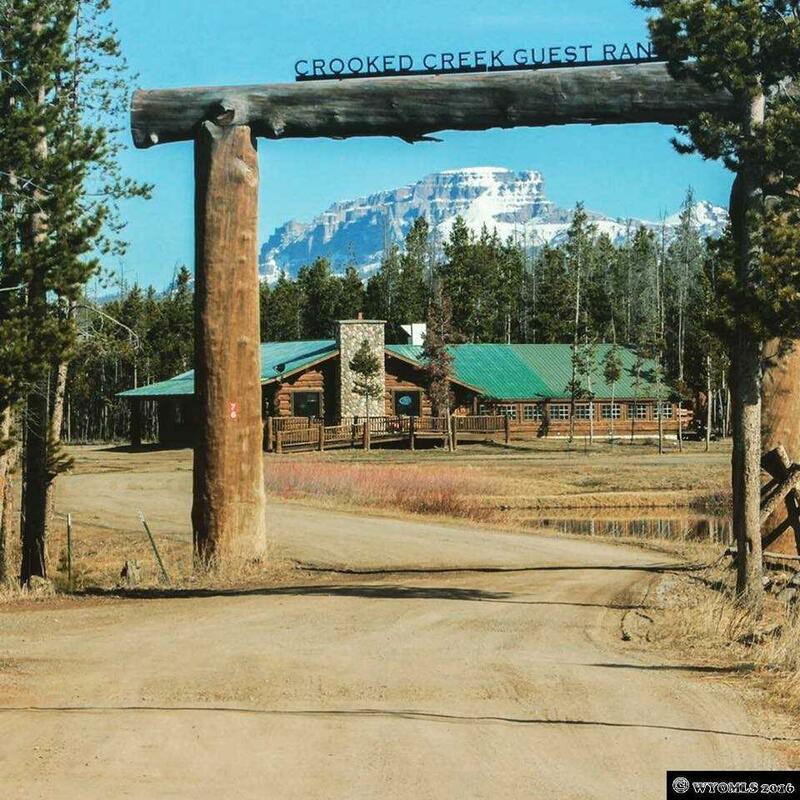 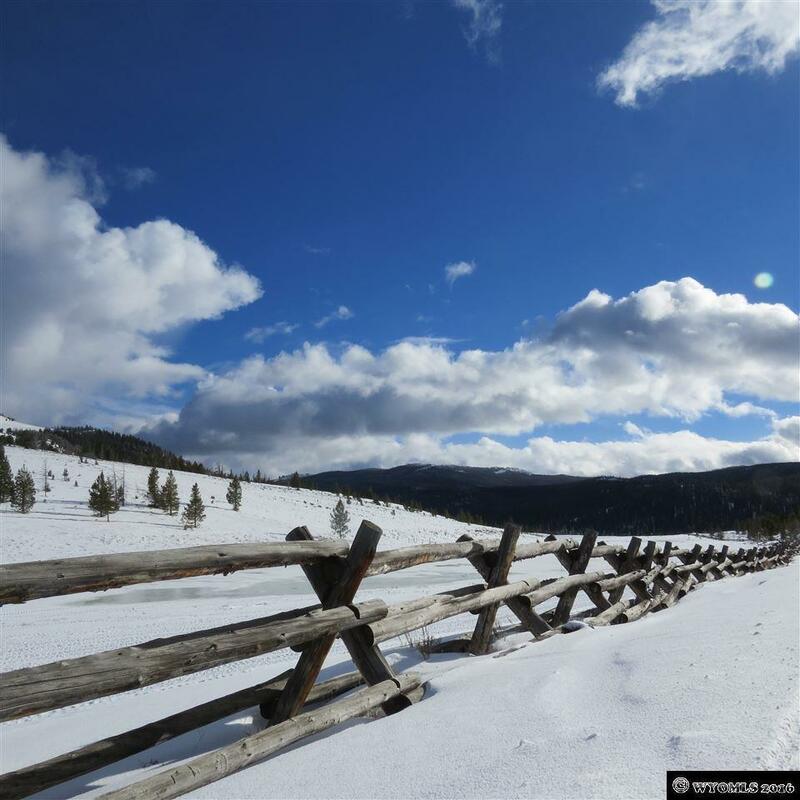 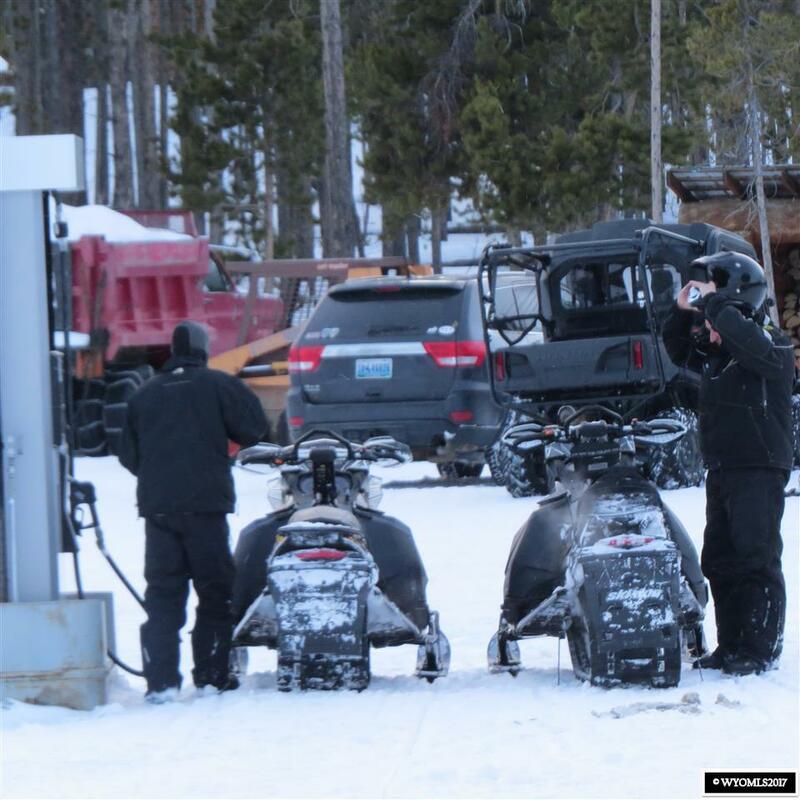 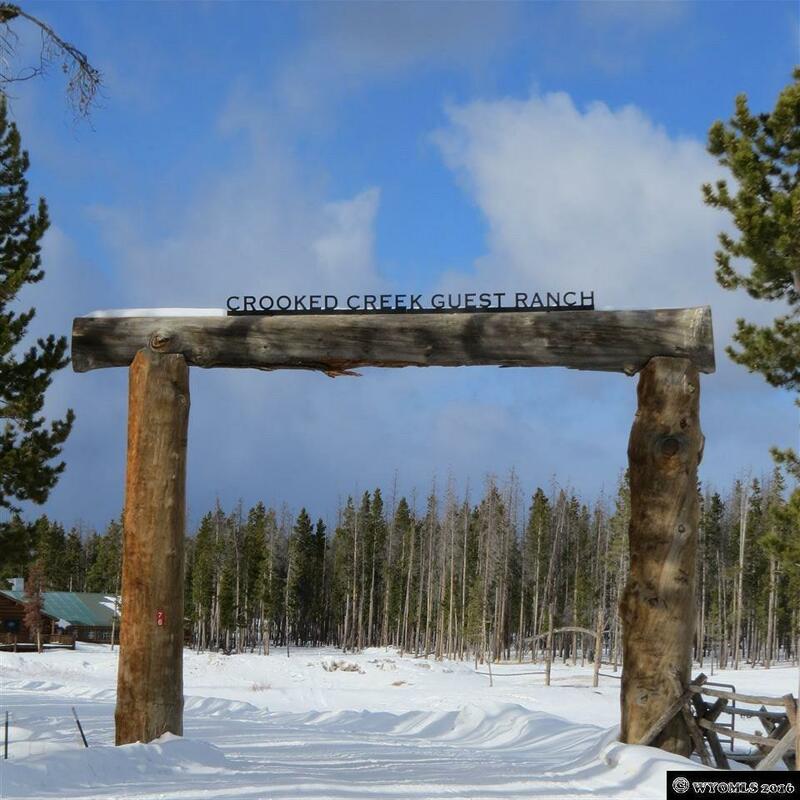 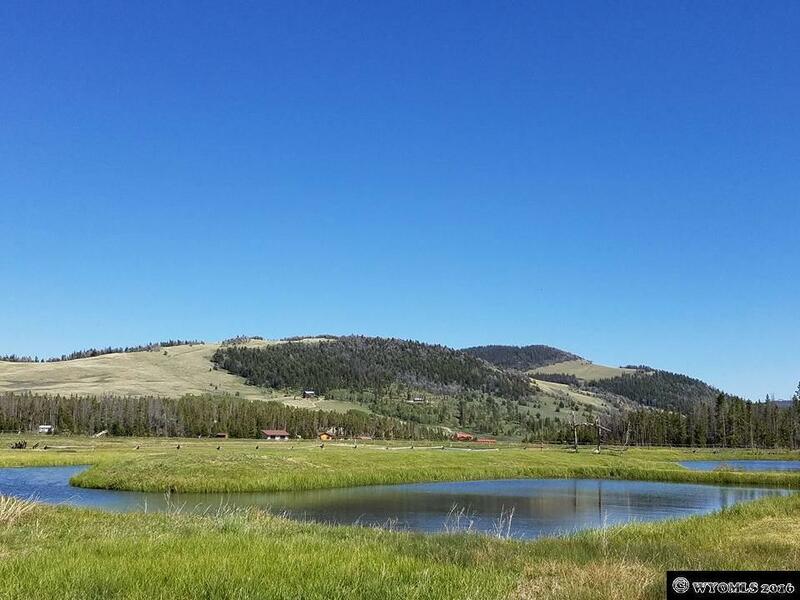 Crooked Creek Guest Ranch is a renowned destination for year round outdoor recreation - Hunting, Trout Fishing, Hiking, Horse-back Riding, ATV&apos;s and World-class Snowmobiling. 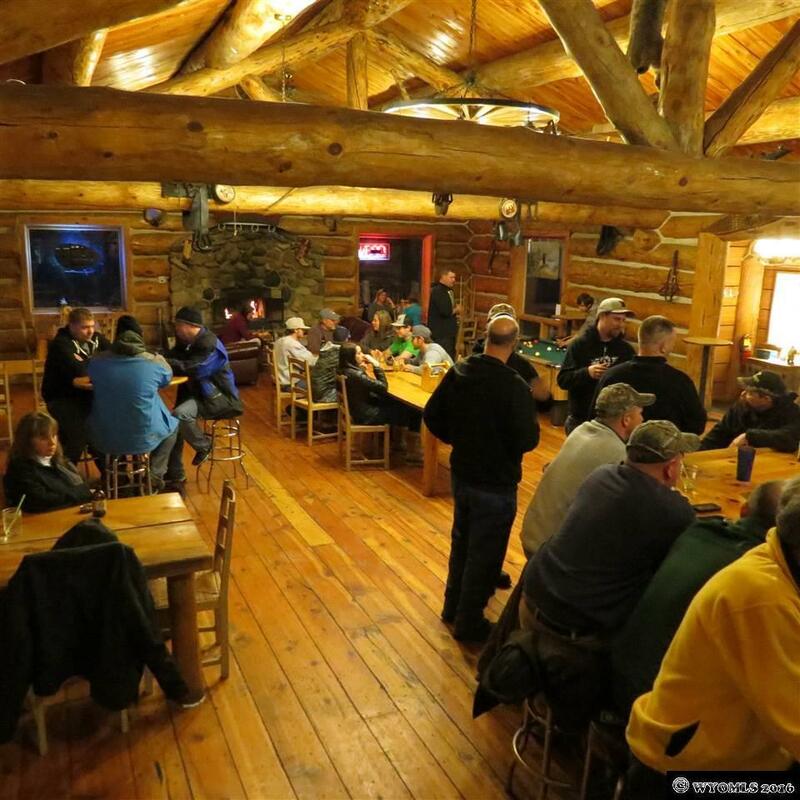 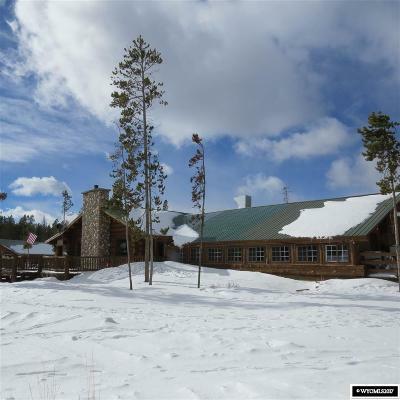 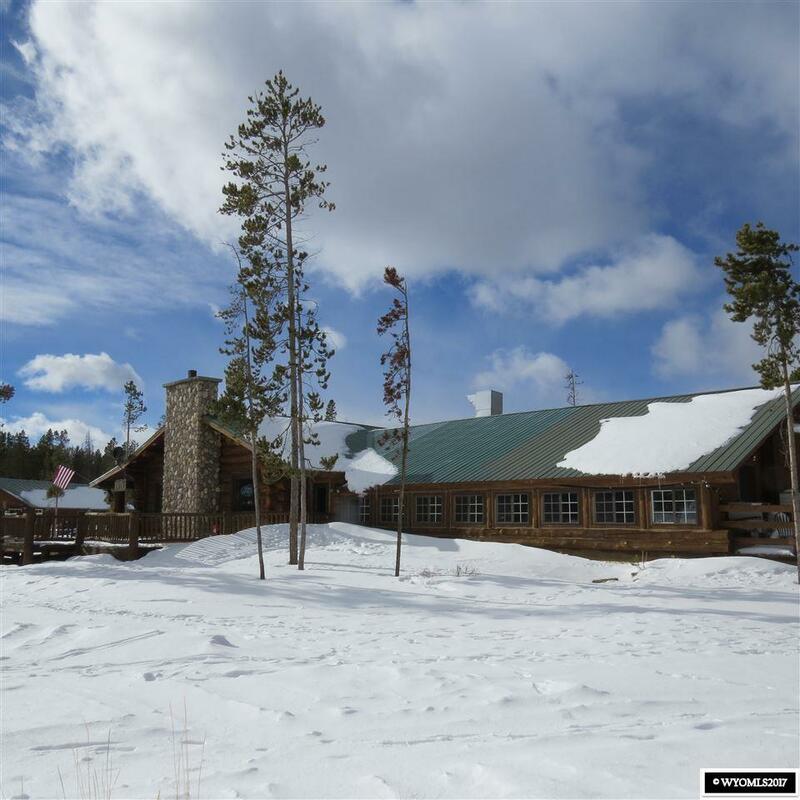 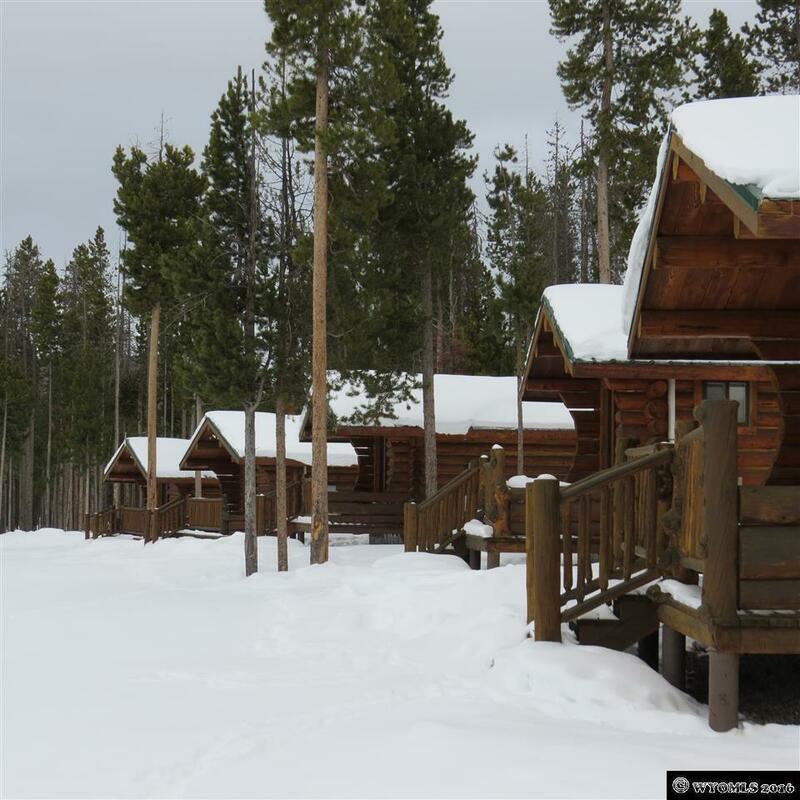 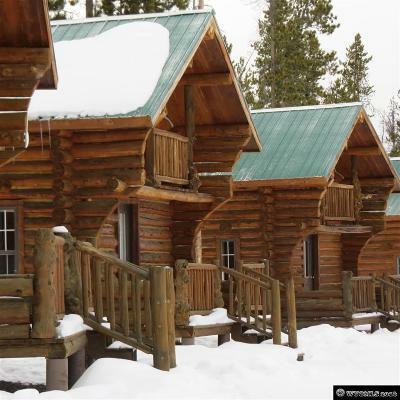 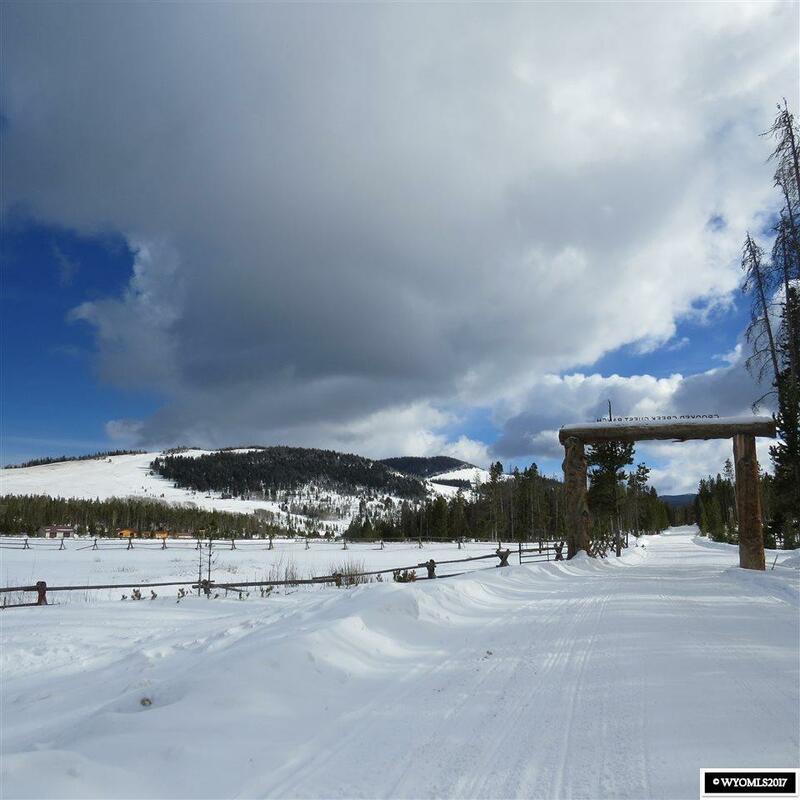 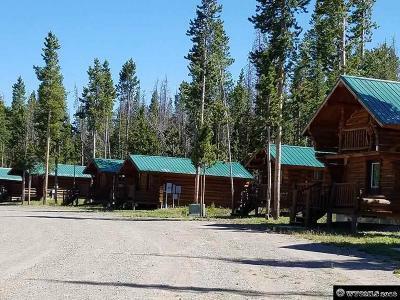 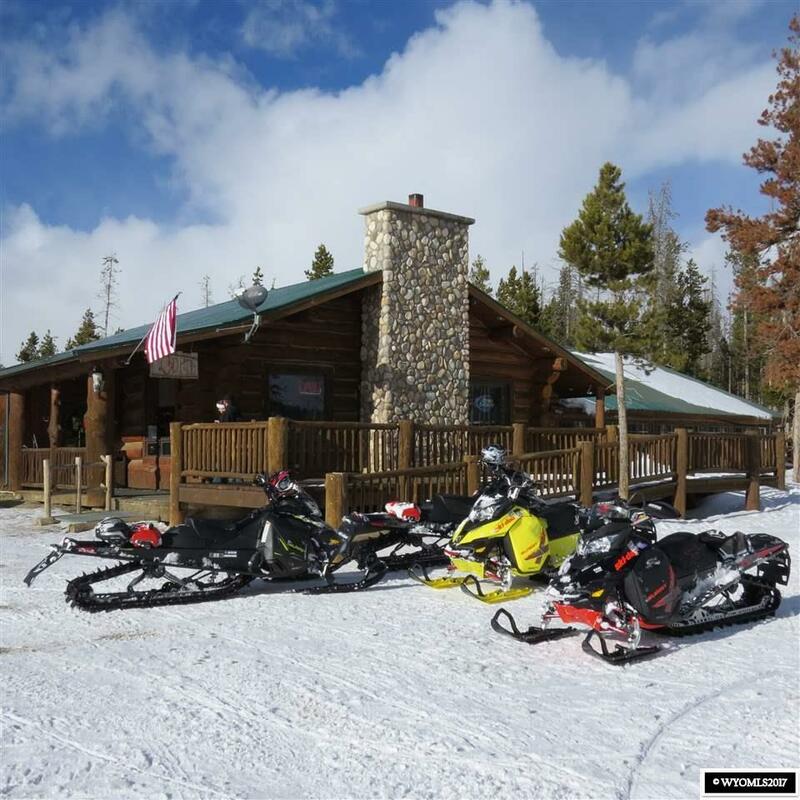 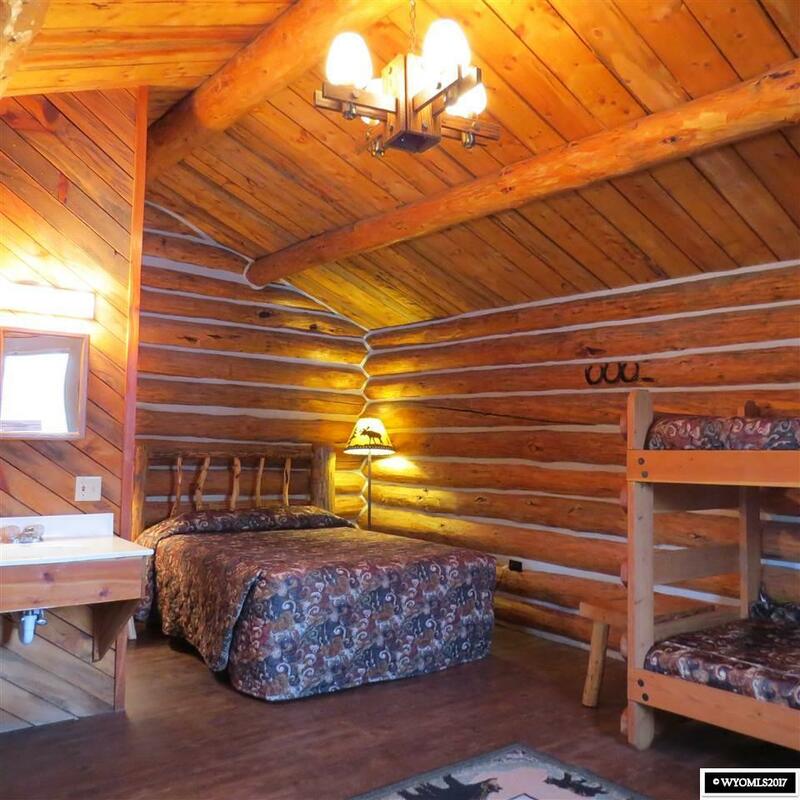 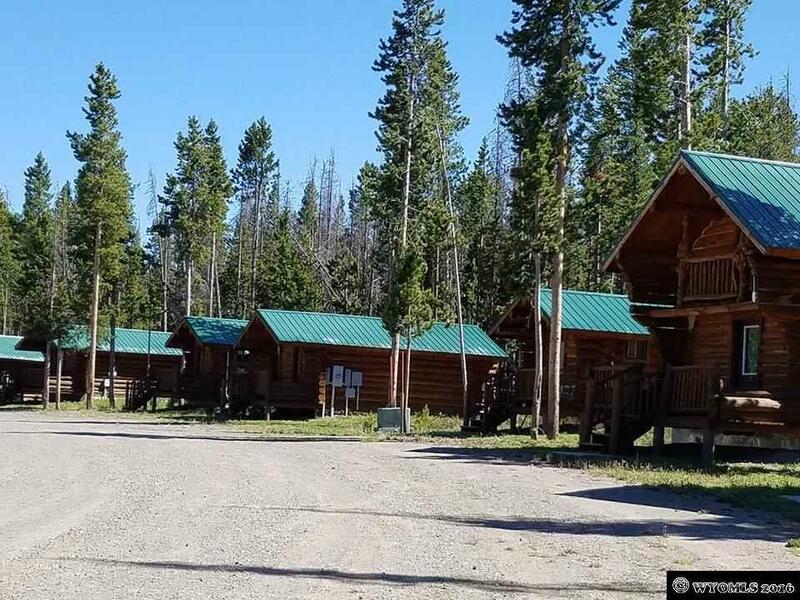 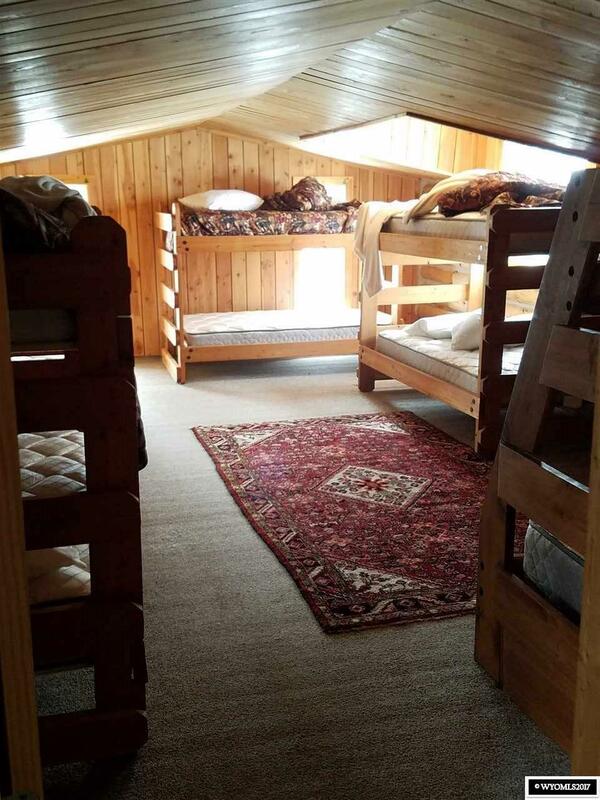 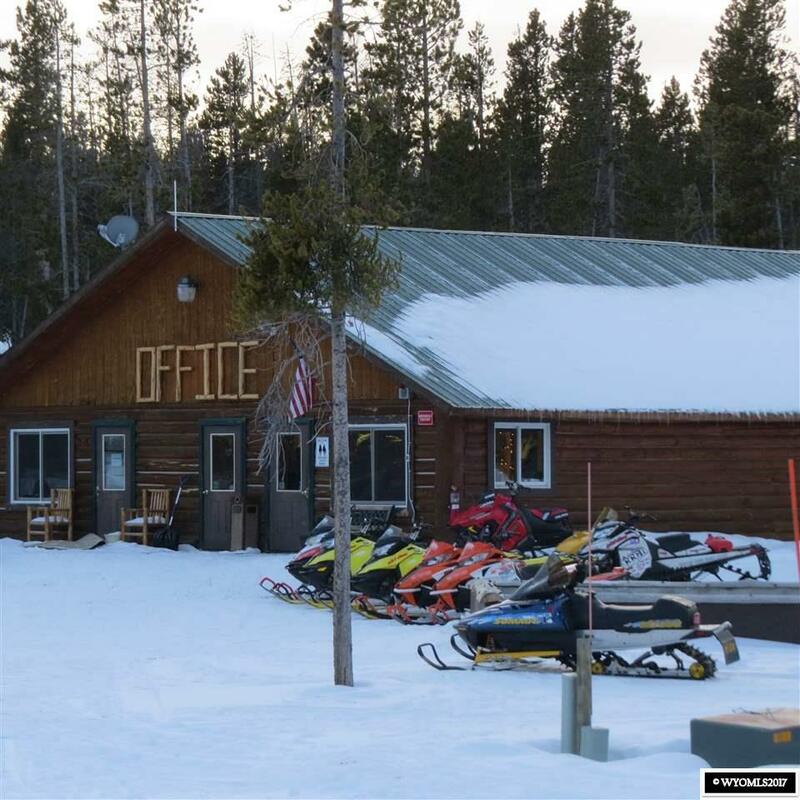 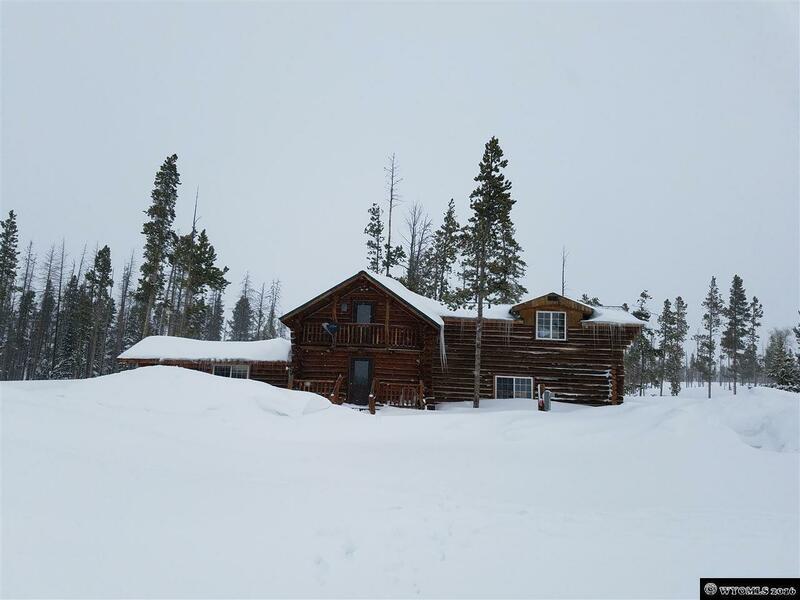 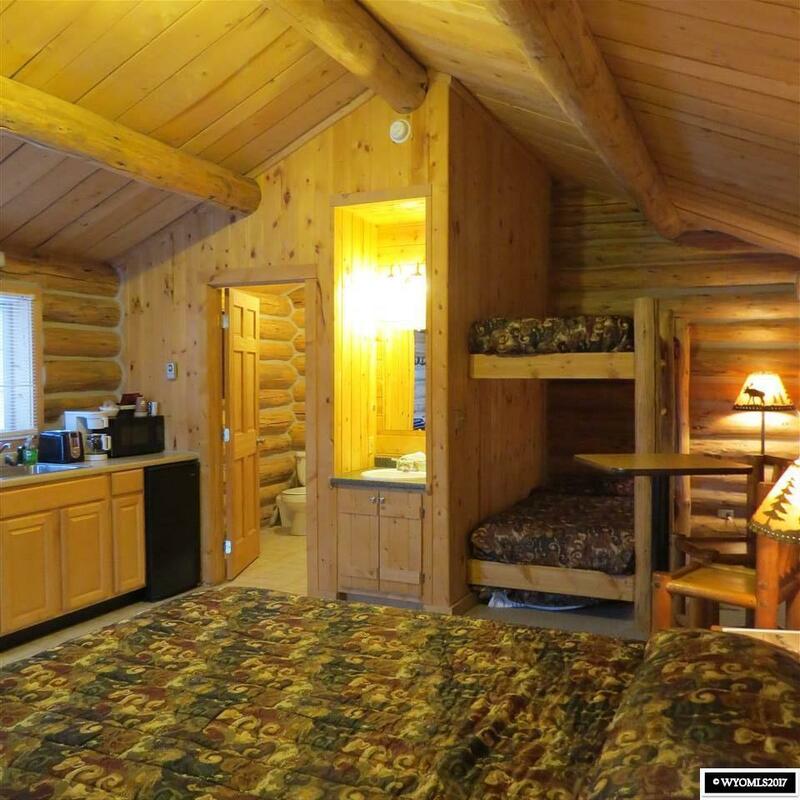 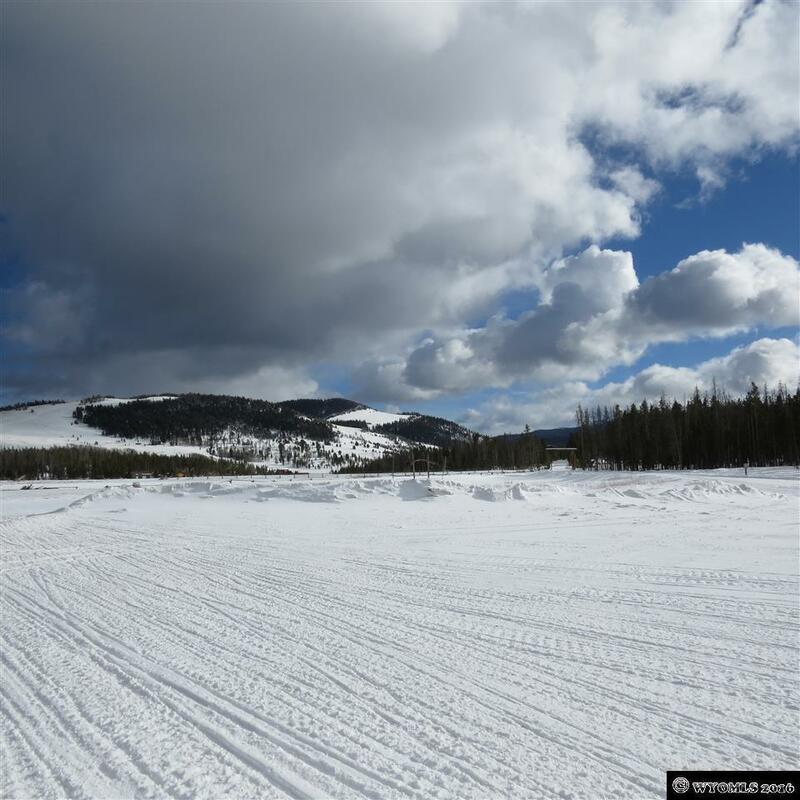 Property includes full-service lodge (w/restaurant and bar), 17 individual log guest cabins, separate guest house, ATV/snowmobile shop with service and fuel facilities, corrals, employee housing, and 58 acres of deeded land. 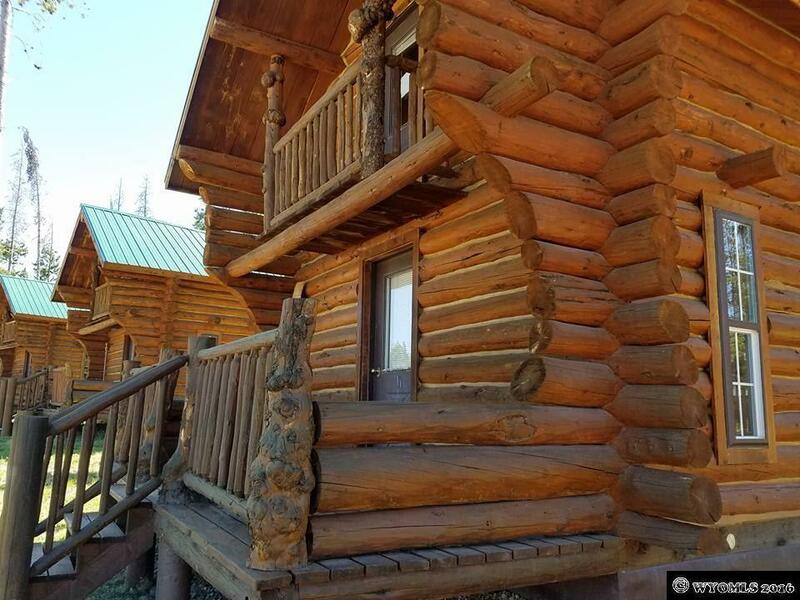 Strong CAP rate with great upside potential. 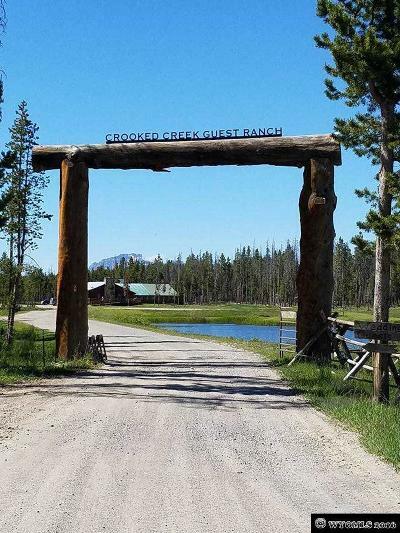 Located on Union Pass in the spectacular Wind River Mountain Range.